In the future, I will thank this album for getting me into hip-hop. You may hate his ego, but his ego actually helps him make his music amazing. 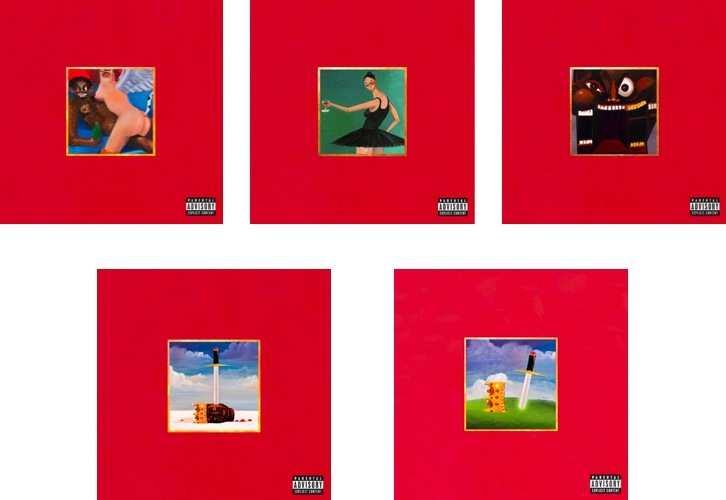 Even though songs such as "Power" show off his self indulgent beliefs, it is actually one of the best tracks on the album, surrounded by tribal chants and Kanye's signature flow. Every track brings out every bit of creativity in his mind, even containing unconditional artists such as folk artist Bon Iver on a track. Pitchfork gave this album the first 10.0 score since Radiohead's Kid A. If this hasn't convinced you to buy it yet, then just take a listen to the clips on the amazon page here. Once you love it, buy it for $3.99, an unbeatable deal.